A great book has the power to not just take you along for the ride with the author but to instill in you the burning desire to hit the road yourself. 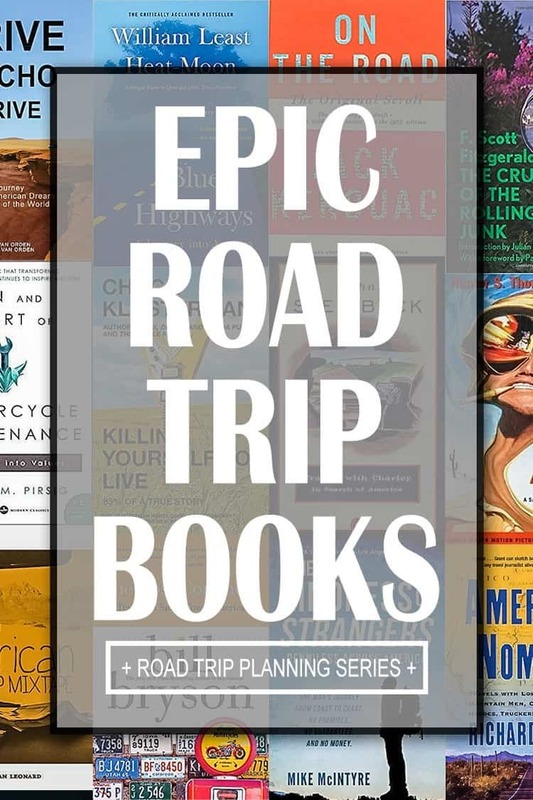 This list of Epic Road Trip Books is sure to keep you busy for a while and will make you want to hand your boss your two-weeks notice and start packing your bags. I put this list together as I get ready to launch my own road trip book, The Road Always Leads West. While this is mostly for inspiration or entertainment, be sure to check out my road trip planning guide if you need more comprehensive and practical information. 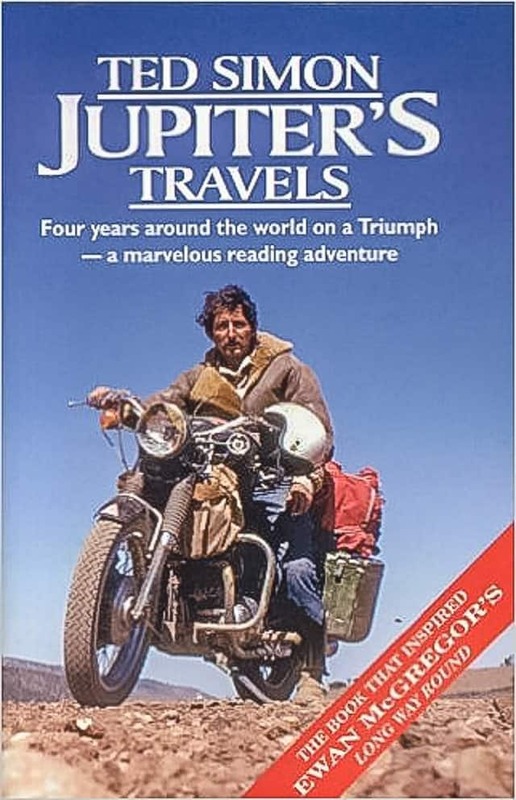 We might as well get this one out of the way first, it’s easily the most well-known road trip book ever written, a book which has inspired generations and countless imitations. Kerouac’s classic book On the Road that details his travels with his friends as they travel across America. The book was heavily steeped in the jazz and poetry culture and is considered the defining work of the Beat Generation, which so influenced the counter culture movement of the 60s. 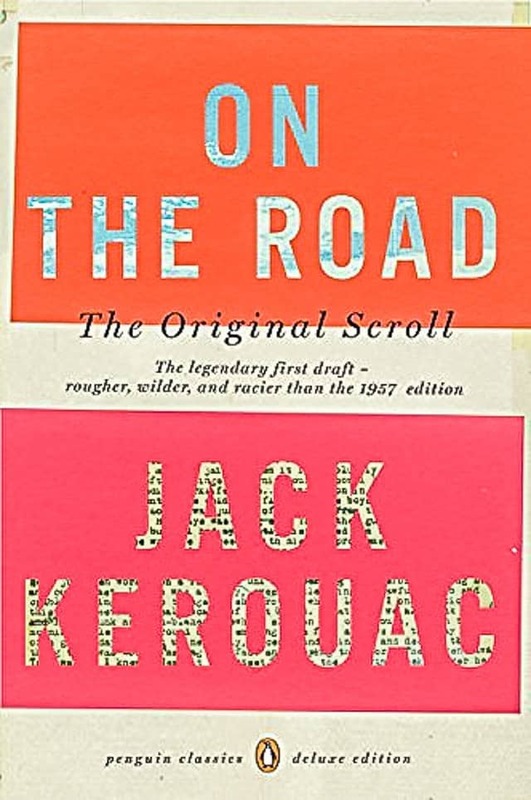 The book is available as it was first published or you can get the Original Scroll version which was released as written by Jack Kerouac on a continuous sheet of paper 120’ long and which features the real names of his friends, not pseudonyms. Heat-Moon set out to put the past behind him by setting out on the open road. 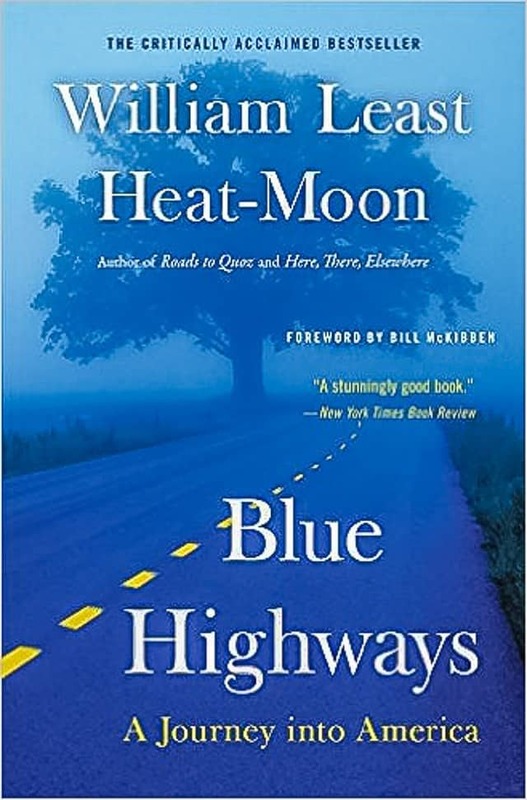 The premise of the book is his travels along the smaller roads, marked blue on the map, and discover small town America. His travels to small town America show a country on the verge of change with the increasing homogenization through fast food culture and strip malls. In September of 1960 John Steinbeck, already a successful author, set out to rediscover an America that he worried he had lost touch with. According to Steinbeck’s son, the real reason for his journey was that he knew he was dying and he wanted to see the country one last time. Steinbeck set out on a giant cross country journey from New York, up to Maine, across to the west coast, down to California then across the southern half of the states back east, before venturing back up the East Coast. Essentially completing a massive circular journey through America. He had his French poodle Charley in tow throughout his journey through a “New America” that was on the cusp of some great upheaval. Steinbeck was 58 when he set out on this journey alone (well, with a dog), which just goes to show that isn’t just for young, aimless, 20-somethings. Part philosophical treatise and part motorcycle road trip across the northern stretch of the United States and then down to California. 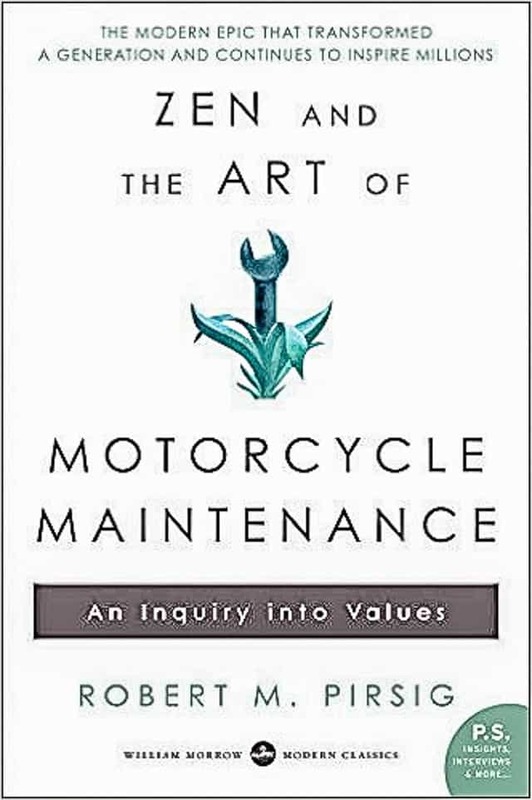 Zen and the Art of Motorcycle Maintenance tells the story of a father and son motorcycle trip with a pair of friends but also delves into fundamental questions about how to live life and tries to reconcile science, religion and more. 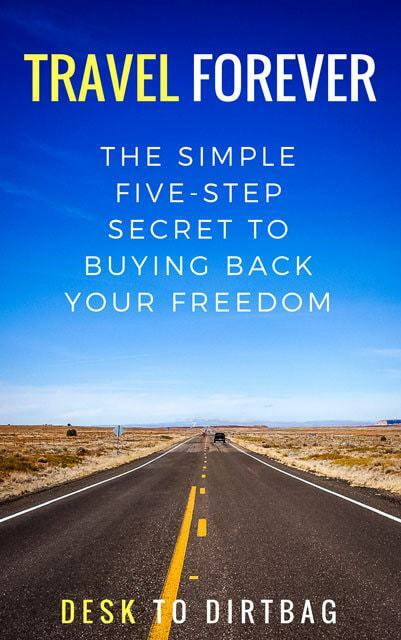 A powerful read that will not only inspire you to hit the road, but inspire you to examine your own perspectives on some of these central themes of life. 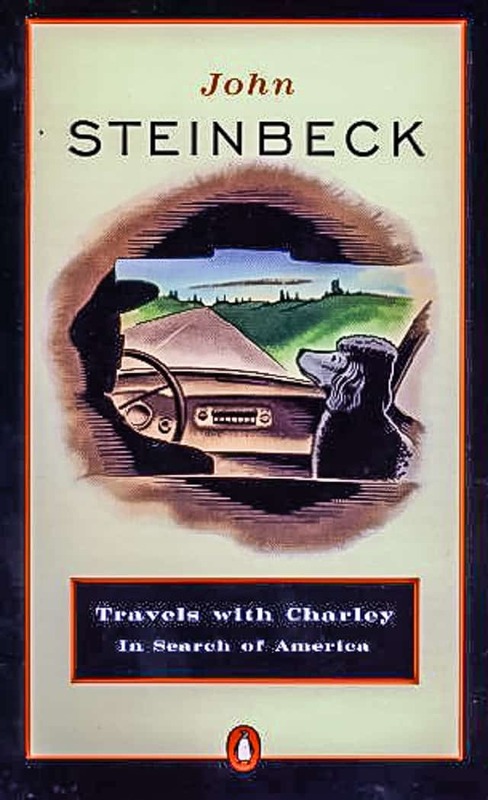 Not a traditional road trip book where the driver is behind the wheel on the open road, but rather Mike decided to hitchhike across the country from San Francisco to Cape Fear, North Carolina, which would be challenging in and of itself. But Mike decided to do it without so much as a penny. He would have to rely on the goodwill and help of complete strangers on the open road in order to find rides, eat, and have a place to sleep. 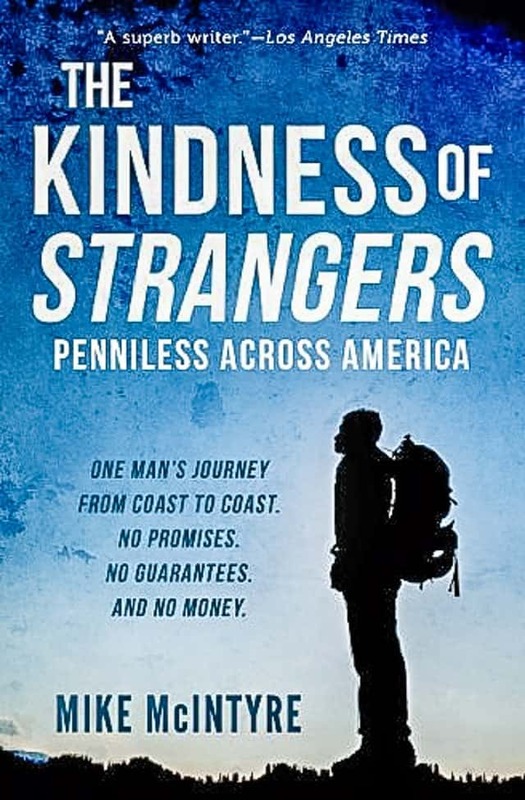 It’s an incredible journey and an even more incredible story which highlights the stories and generosity of the folks that he meets along the way. Five books isn’t enough for you? 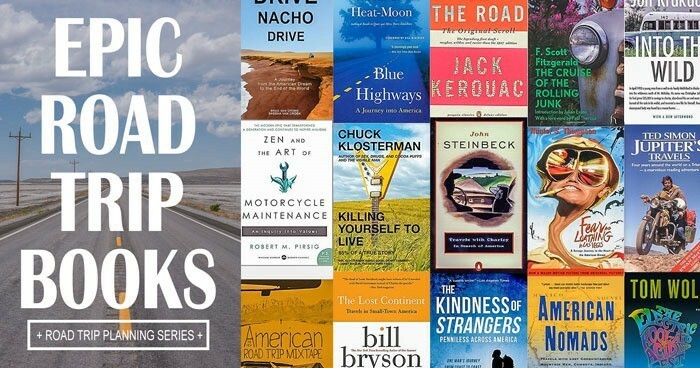 Well, I’ve got another 10 awesome road trip books below and then a number of reader suggestions. Brendan Leonard has become one of the leading modern voices for road trips and the transformative nature of nature and the great outdoors. Post-breakup Brendan set out by himself to explore the American West as he lived in the back of his station wagon. This book tackles the American Dream and the call of the open road in Brendan’s humorous and unique style. His most recent book, Sixty Meters to Anywhere, is an incredible read about overcoming alcoholism and finding himself through climbing. 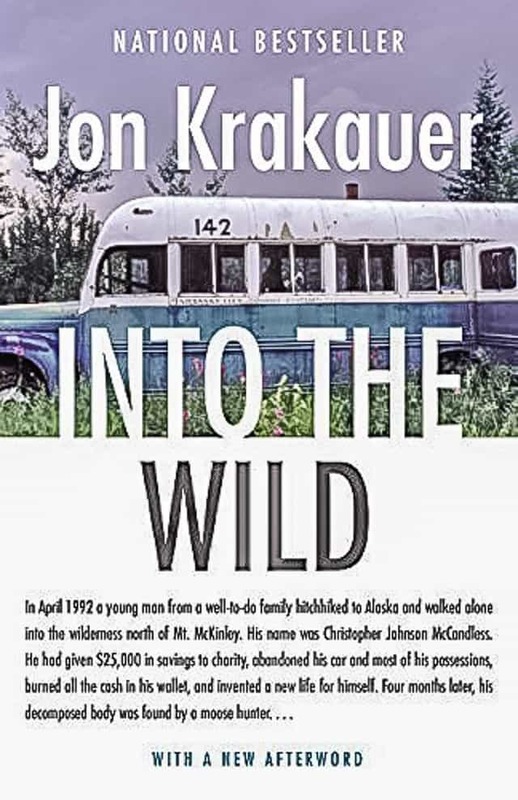 Krakauer’s book is not strictly a road trip book, nor is it a first-person book about a road trip, but rather traces the incredible story of Chris McCandless and his nomadic wanderings. After graduating college back east, Chris donated what remained of his college fund and drove west, eventually abandoning his car and hitchhiking across the west for a number of years. His travels led him to a Walden’s Pond type existence in the Alaskan bush where he was found dead. The book has a sad end, but the story of his travels and Krakauer’s incredible writing will inspire you to hit the road in Chris’ footsteps undoubtedly. I know it did for me. 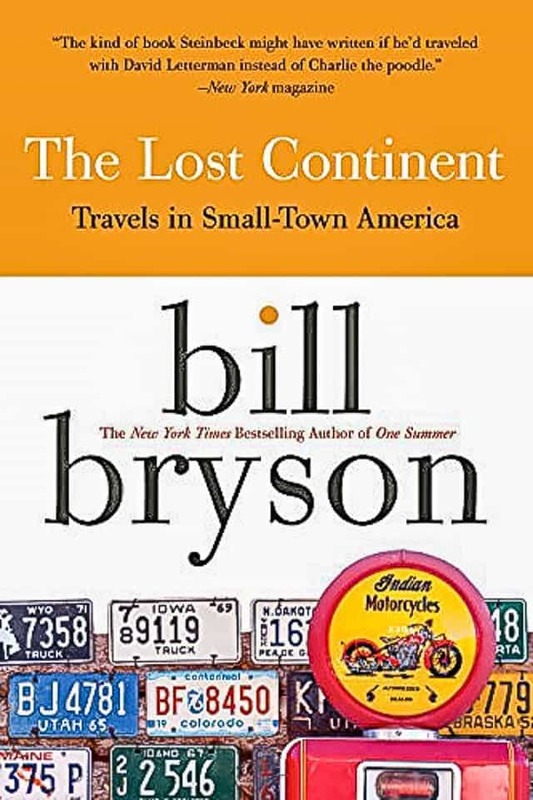 Bill Bryson is one of the best travel writers out there, able to turn the simplest or seemingly boring concepts into insightful, interesting, and often humorous reads. After living abroad in the United Kingdom for many years, Bryson sets out to rediscover America by visiting it’s small towns. Bryson’s book about hiking the Appalachian Trail, A Walk in the Woods, is still one of my favorites. 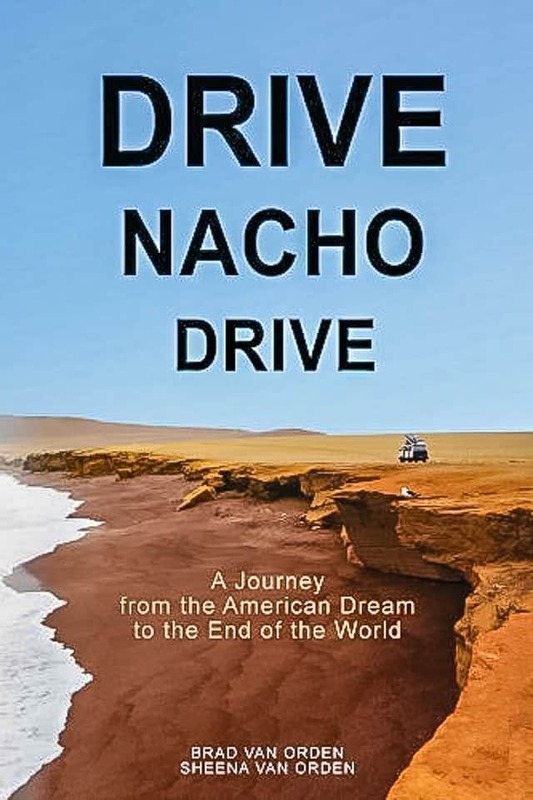 Drive Nacho Drive tells the story of Brad and his wife Sheena quitting their jobs, giving up the American Dream and driving south in their old beat-up Volkswagon Van named Nacho. 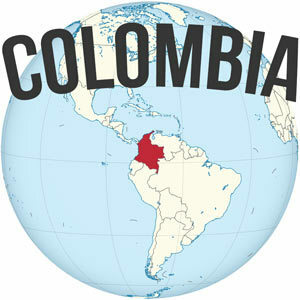 The road takes them through all of Central America, past the Darien Gap to South America and finally to the “end of the earth” in Patagonia where the Pan-American Highway finally ends. 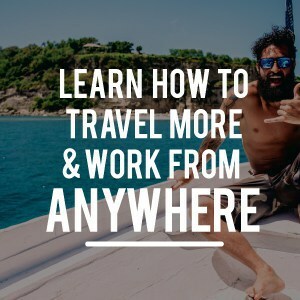 A pretty incredible read that might just inspire you to think about taking your road trip international (like Andrea and I recently did). 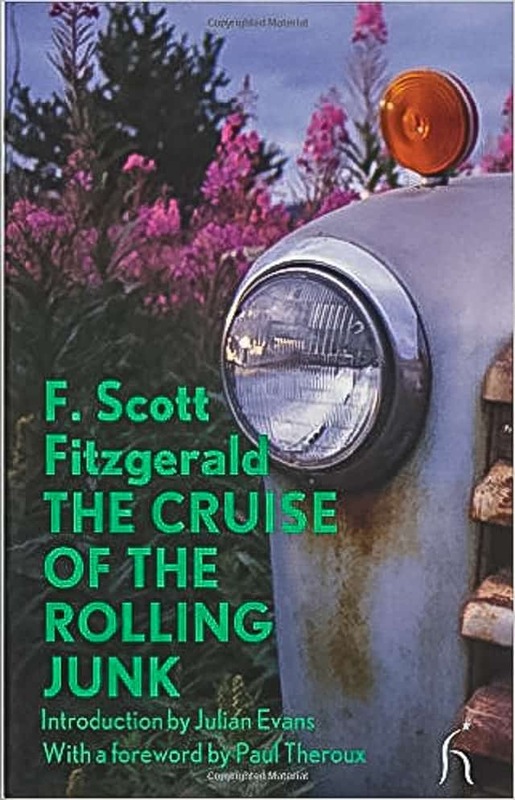 Another of America’s finest authors sets out on the open road, this time F. Scott Fitzgerald of Great Gatsby fame, who sets out with his wife Zelda on a drive from Connecticut to Alabama. These serialized articles compiled into a book of their journey in a dilapidated car (the rolling junk) and tells the story of a younger America. 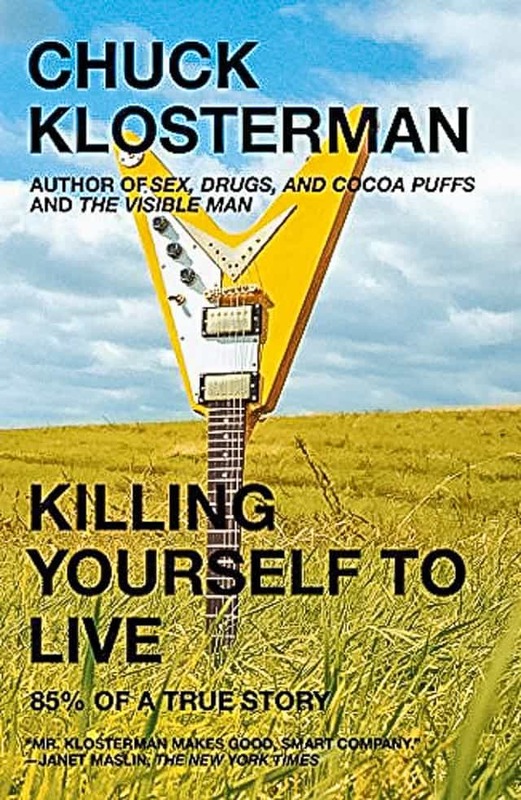 Chuck Klosterman set out on a road trip exploring the deaths of famous musicians across America. He covered nearly 7,000 miles as he visited the place where Buddy Holly’s plane crashed, where Kurt Cobain committed suicide, or Jeff Buckley drowned in a river. An interesting basis for a road trip, for sure. 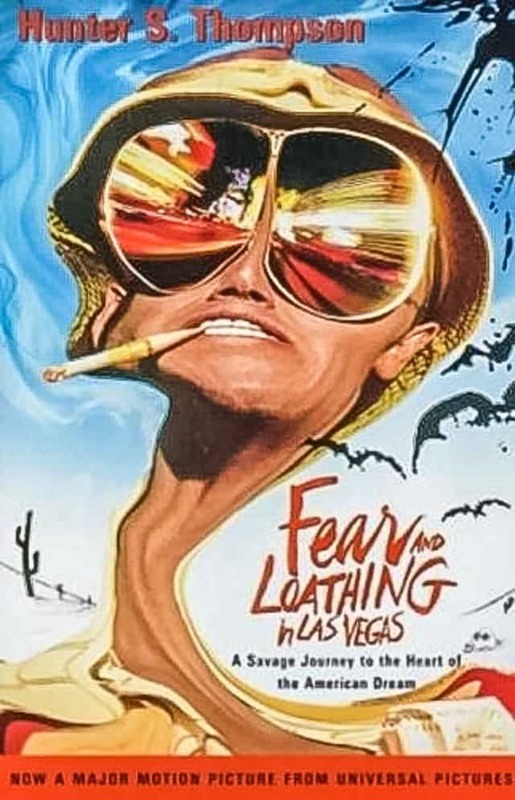 A wild and drug fueled road trip to Las Vegas by the one and only Hunter S. Thompson. The book, beyond the manic drug addled scenery, paints a different picture of Las Vegas, one that had not yet been taken over by the larger than life hotels and commercialization of the Strip. 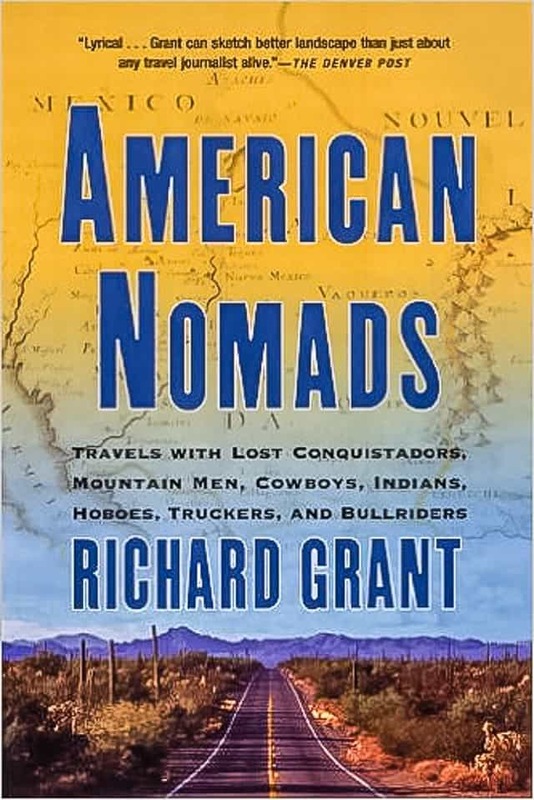 Richard Grant spent more than 15 years wandering the American West alongside the hobos, truckers, retirees, and hippies, documenting the lives of those who wander the American West. Grant examines the myths and realities of the often romanticized open road, while also examining the sedentary nature of the American Dream. He contrasts the stories of modern wanderers with the historical characters, the frontiersmen and conquistadors, who set loose upon this same landscape centuries ago. 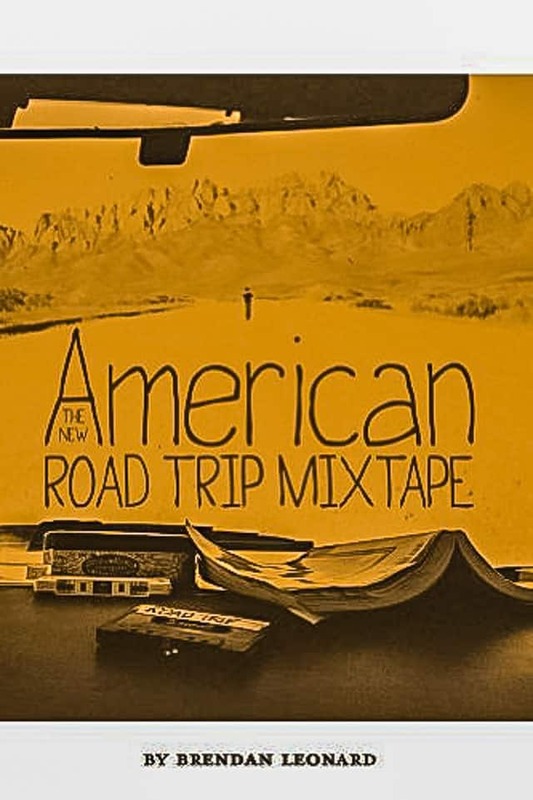 Neal Cassady, who also is featured prominently in Kerouac’s On the Road, set out to drive Ken Kesey and the Merry Pranksters’ bus across America in a psychedelic LSD-fueled mission that takes road “trip” to a whole new level. 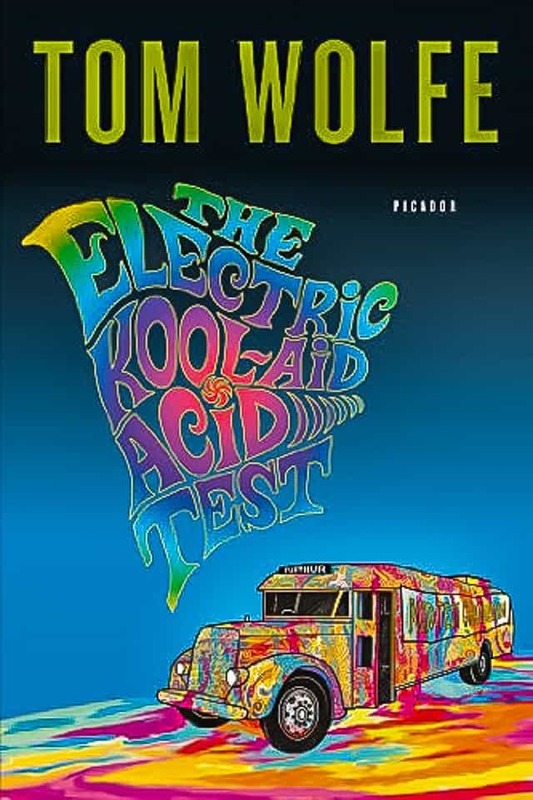 The book offers a look into the hippy, counter-culture movement of the 1960s. Ted Simon spent an astonishing four years driving around the world on the back of a motorcycle in the late 70s. I actually had the chance to meet Ted at the Overland Expo. He set out from London for more than 63,000 miles through 45 countries in Africa, South America, Australia, Asia, before arriving back home. An incredible journey in the days before cell phones and internet, and all done solo with no support team or social media updates. 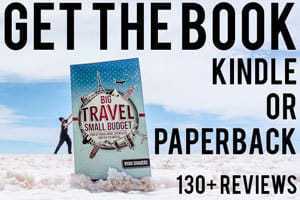 I reached out to friends, followers, and readers of this blog for a few of their favorite road trip books. Here’s what they recommended. The drummer for Rush explores the inextricable link between road trips and music, how music is the soundtrack to our lives, by telling autobiographical stories based on music from a solo road trip. The Romanian-born writer sets out in the shadows of Kerouac as he discovers America behind the wheel. Tony set off on a 7,000 mile adventure through the Australian Outback. Larry has written an homage to the road itself, where the route is the destination and not just a means. A journey by bicycle through Mexico, Japan and on to Vietnam as Andrew (born in Vietnam but raised in California) travels he also confronts issues of cultural identity, immigration, and more. Another book by the drummer from Rush, this time Neil hits the road soon after losing his wife and daughter within a year of one another. More than 25 years ago Peter set out to walk from New York to New Orleans in the company of his trusty dog, not quite a traditional road trip, but definitely in the same spirit. What would you add to this list? Sound off in the comments below. Please take a minute to share this article on Facebook, Twitter, or Pinterest. Thanks for the list. I read a lot while travelling. It’s very meditative and relaxing for me. A few of these I have read, but I plan on adding to my list with a few of these books. I always use my kindle too, as it’s much lighter and holds thousands of books.